Ladies and Gentlemen! It’s that time of year again when galleries, studio spaces and creative venues across the city open their doors to culture seekers, arts and crafts lovers, and nosy neighbours alike. In the time-honoured format that has become so popular, venues across the Ouseburn will kick off proceedings on Friday 15 May. As always there’ll be loads of stuff to see and do, and you should know the drill by now. 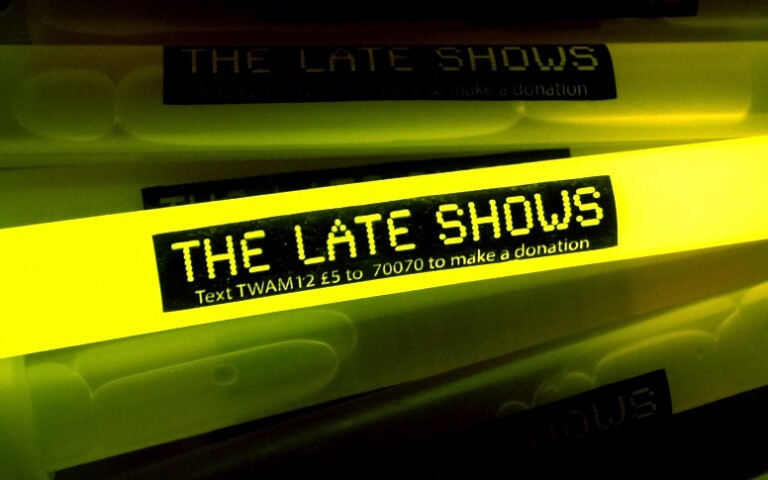 Check out the Late Shows website or download a brochure so you can plan your evening, or alternatively just head over to the Ouseburn, have a wander, and let the night take you where it will. Either way we’re sure you won’t be disappointed.